A lot of the young photographers nowadays get stuck while deciding their career. Don’t worry because, it was also confusing for a Professional photographer like Steve McCurry once. He told that “I think life is too short not be doing something which you really believe in”. And he also said that “If you want to be a photographer, first leave home”. It’s funny but true that to live your dream you will have to get out of your comfort zone. 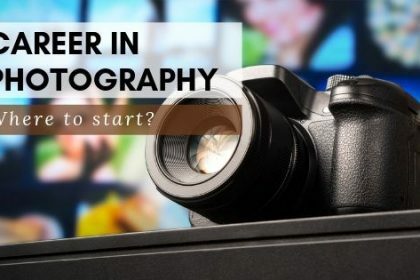 You will have to be aware of the most important equipment for photography; you will have to correct your common photography mistakes too.To start a career in the photography sector you will have to do things which you haven’t done before. You may have to try all sorts of photography styles to decide which one is best for you. 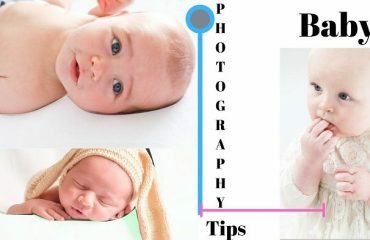 There are different Types of Photography which are easy to master all you have to do is decide the best one. In this article I’ll tell you about the photography career that pay a great sum. 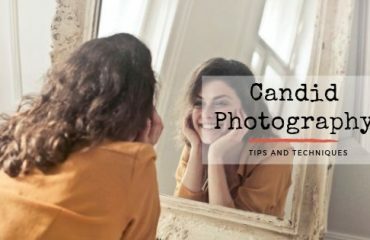 I am hundred percent sure that after you’re done reading this article, you will also decide your future career as a photographer. So, without further adieu, let’s start! One of the most trending photography genres is at present Fashion photography. The number of models around the globe has increased. With the increase in models and fashion shows the need for a professional fashion photographer has increased a lot. So, there is a great scope in the market for hiring a photographer and give him a good amount of pay cheque. Fashion photography should be at your top list as a career. Wildlife is now attracting a lot of magazine and media publishing companies. They are using pictures of wildlife animals as a cover for magazines or website wallpapers to grab the attention of subscribers (customers). Therefore, the need for professional wildlife photographers has increased a lot. 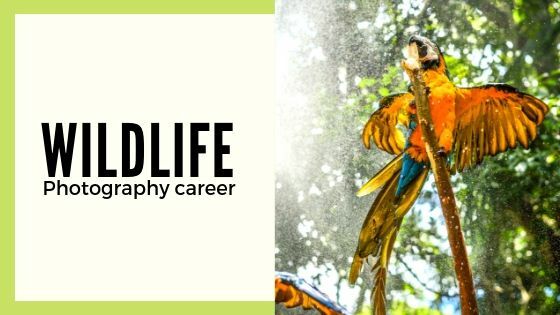 A wildlife photographer or a magazine photographer salary can range up to a median of $33,000 annually. So, it is also a great option as a career. Sports have now become a culture for the globe. Everyone is being updated about each and every details related to their desired sports. Many live sports websites and sports magazine are now using stunning sports photos in their pages to gain conversion. A sports photographer’s salary can range up to $44,000 an year. 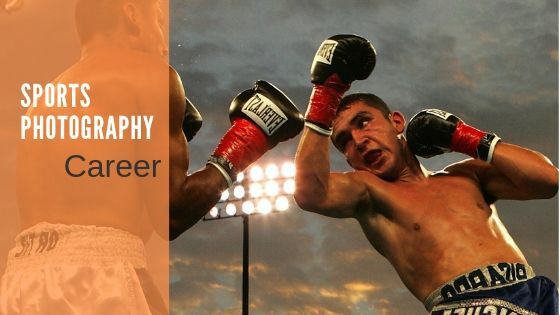 The demand for a professional sports photographer is increasing at a faster rate due to the increase in sports culture all over the globe. So, a career as a sports photographer is also a great option. Events have now become a daily routine for this generation. Each and every day of the calendar year an event takes place. Birthdays, Weddings, concerts, annual party, national events, international events, religious occasions, etc are few of the events that happen throughout a year. The organizers or the hosts of such events want the photos of it as a memory or for marketing purposes. This is why they are hiring photographers to do this job for them. As, events won’t stop the demand for an event photographer will also not fall. 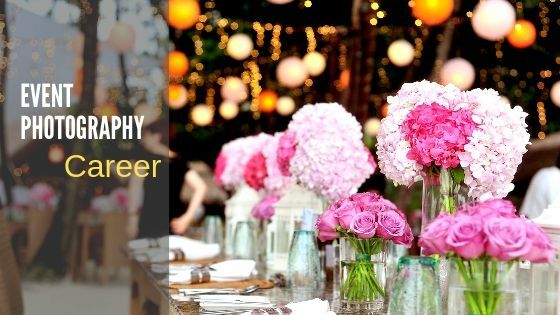 As a result, event photography is a great option as a long time career. Journalism has created a great hype among the youngsters of our generation. News magazines, channels, press, etc are in constant need for photojournalists to capture the uncertain events occurring every minute. From the launch of a new spaceship to the trendy stories of the entertainment world, a news company wants each every moment to be photographed in order to show it as news to the general people of the world. Therefore, a photojournalist has a scope for a long term income if he/she pursues it as a career option. Real estate business is one of the fastest growing businesses nowadays. Every day a new house or building is getting developed. People are buying and selling them to increase their cash or sometimes assets. To sell their real estate property the developers are placing ads on different advertisement media such as buy and sell websites and newspapers. To grasp the sight of customers they are capturing photographs of the houses with the help of professional photographers. They are posting job offers on various social media websites or marketplaces for photographers. 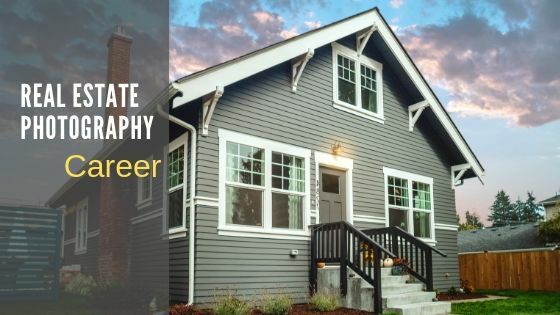 A real estate photographer can earn up to an annual salary of $30,000. Therefore, it is a great opportunity for a photographer to take it as a career. The automobile industry is now one of the top most industries of the world now. Companies like Ferrari, Porsche, Toyota, Lamborghini, Rolls Royce, Jaguar, etc are ruling the automobile industry with their advanced level cars. Even automobile companies like Harley Davidson, BMW, Kawasaki, etc who are specializing in making bikes are also ruling a part of this huge sector. They advertise their super engines on various banners, billboards, magazine, etc. Their sales depend on the reaction of the customers after watching the Photographs of these vehicles. Therefore, a professional photographer is highly wanted by these companies. 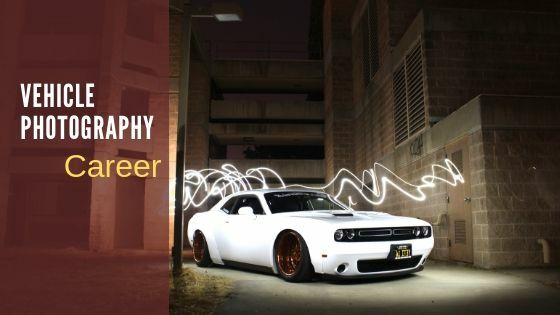 A vehicle photographer can earn about $32,000 an year. So, pursuing this as a career can be worth the fun. Food is a daily need of any consumer. Every country has a different perspective about food some like it spicy some like it sweet. This is why depending on tastes and flavors of the food there are different types of cuisines. Various restaurants offer various types of cuisines for their consumers. They attract these consumers by placing ads on posters, newspapers, banners, etc. They hire professional photographers to capture the images of the different dishes they offer and then use them on printed Medias as ads. 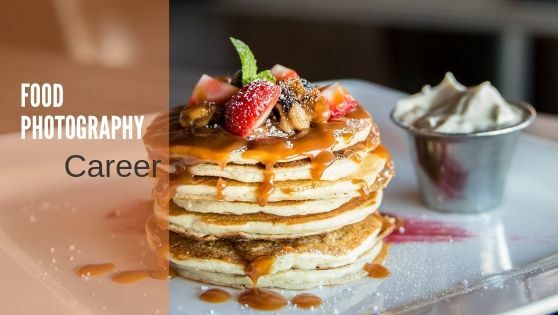 This is why food photography can also be a great career option for the newbie. Portraits are the photographs that get the most response from the viewers or customers. 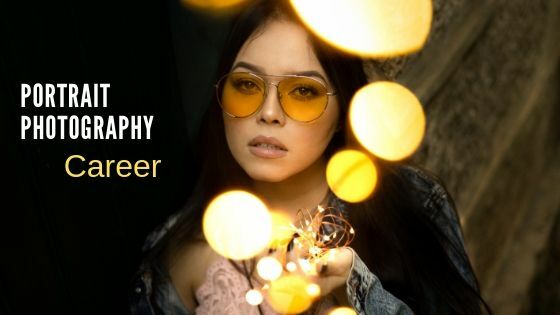 Many high class magazine company as Forbes, Vogue, Elle, etc are hiring professional photographers to capture the portraits of top models and stars for their pages. They are paying about $500 for about 20 to 25 portrait photos. So it is a good option for a career. The happiest moment for a married couple is when they have a baby. They want to keep almost all the photographs of their baby stored in the album as a memory. So, they hire photographers to capture these photos for them. There are other baby product selling companies who also need baby photographs for their ads. 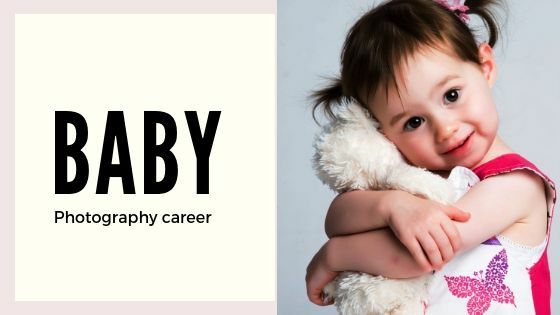 So, there is a great scope for the baby photographers to earn from this sector. It is also a good career option. 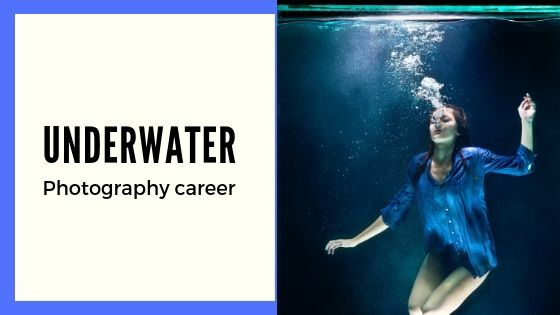 There is a new photography career option for the new photographers called the underwater photography. Many organizations that are connected to the wildlife deep down the sea are searching for photographers who can take images of the giant fishes and rare species inside the sea. Some magazine companies are also purchasing such exceptional photographs of models underwater. 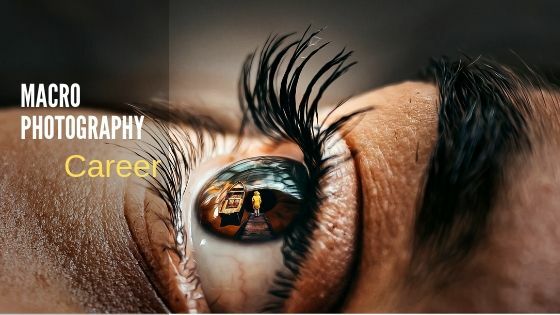 This type of photography career will give you a good and healthy income. Macro photography has a great importance in the world of photography. People are now using different macro photographs in their ads and other printed stuffs just to make it look attractive. 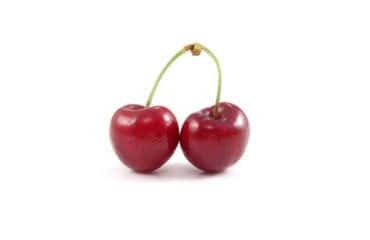 Macro photos are highly attractive and grab attention of customers very easily. A macro photographer can earn about $35,000 to $50,000 an year. This a great option as a career. There are many new schools and institutions providing academic services to this generation. It enlightens our future and educates the future generation. These new schools capture the students’ attention by showing their services and results using photographs on ads and websites. 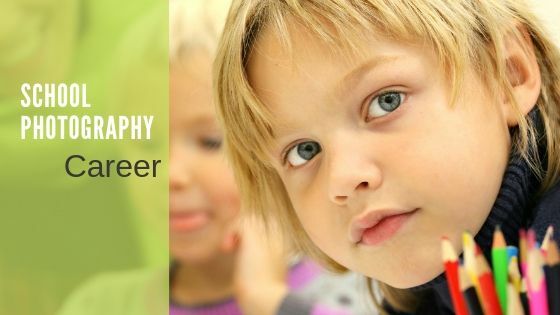 To capture the photos of their activities inside the school they are hiring photographers and paying them a great value. Therefore, it is also a great option as a career. 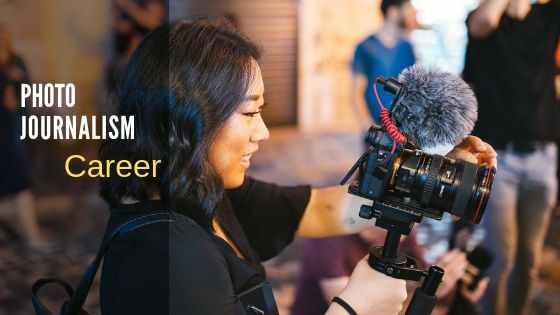 There are lots of other opportunities for a photographer to earn. 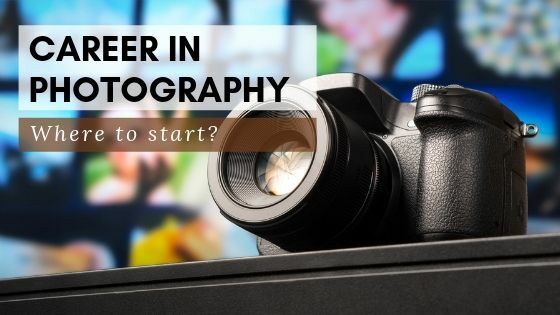 They can make a career by starting their own business too or they can also sell their images to different stock image collection sites like shutterstock, Getty images, etc. One most important thing you should look at before deciding your career is that how long it can help you to earn money as well as name. 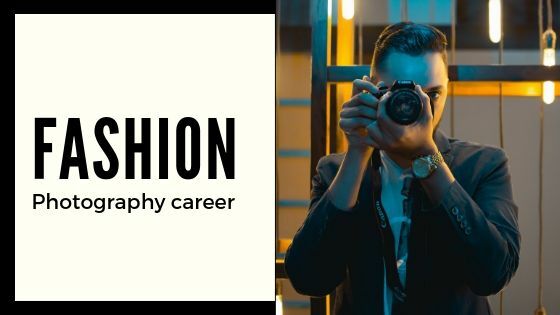 So these are the best career options as a photographer.